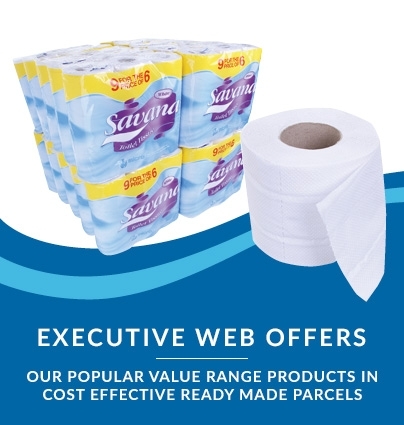 48 Cases x 3000 Towels @ £12.34 per case! 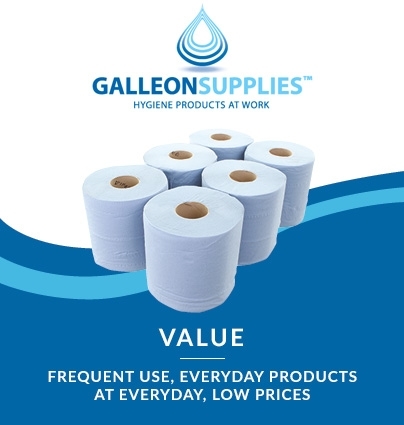 The Galleon Supplies range of environmentally conscious blue interleaved paper hand towels are manufactured from 2-ply, fully recycled paper tissue. 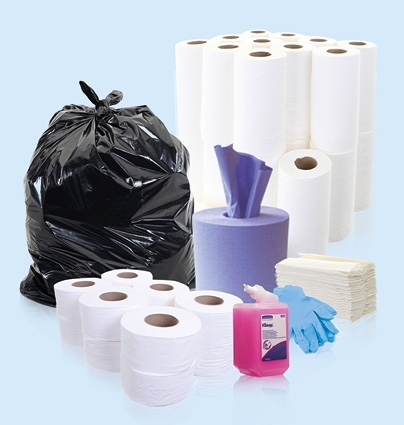 Interleaved design offers a more hygienic setup for customers, as they only touch one towel while dispensing – a single towel is dispensed at a time, with the next towel left hanging within easy reach for subsequent users. 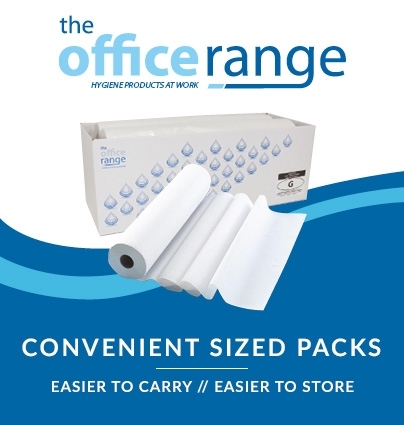 A budget-friendly everyday hand-drying solution for high-traffic washing or clean-up areas, this product fits very well into our wall-mounted Kimberly Clark interleaved hand towel dispenser, as well as working perfectly with our own Galleon Supplies universal interleaved dispenser model. 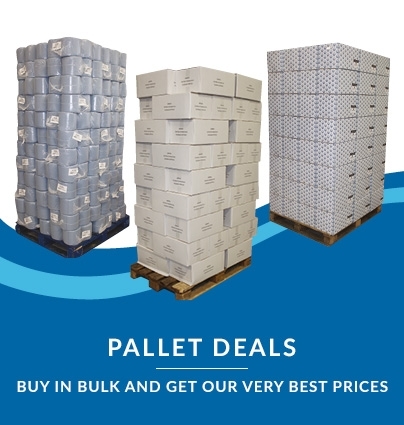 Please ensure lorry delivery access is available in order to take advantage of our bulk-purchase full pallet deals.